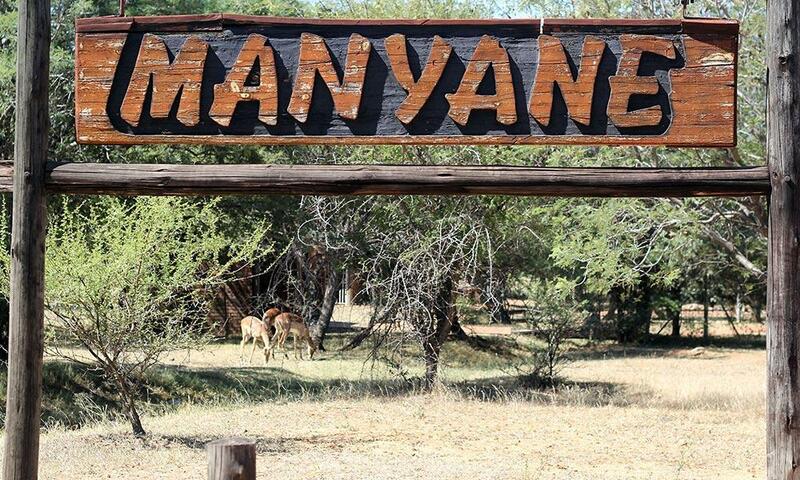 Manyane Resort lies next to the Manyane gateway of the Pilanesberg Game Reserve, famous worldwide for its amazing diversity of wildlife that makes their home here, including the Big 5. 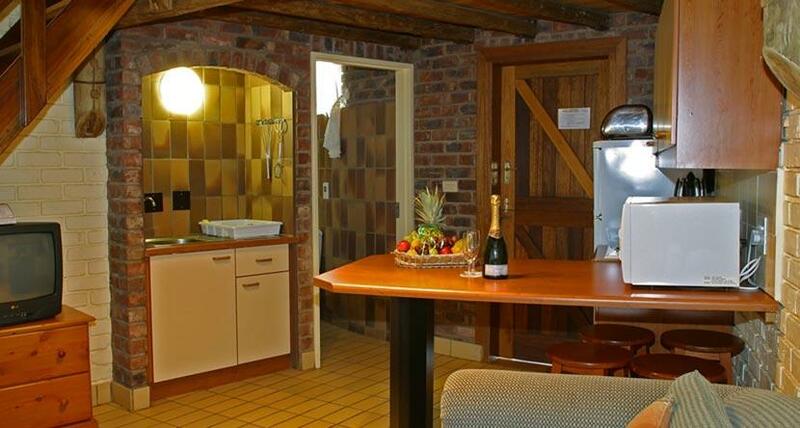 This rustic getaway destination is geared for family and friends looking to escape the hustle and bustle of the city for the great outdoors. 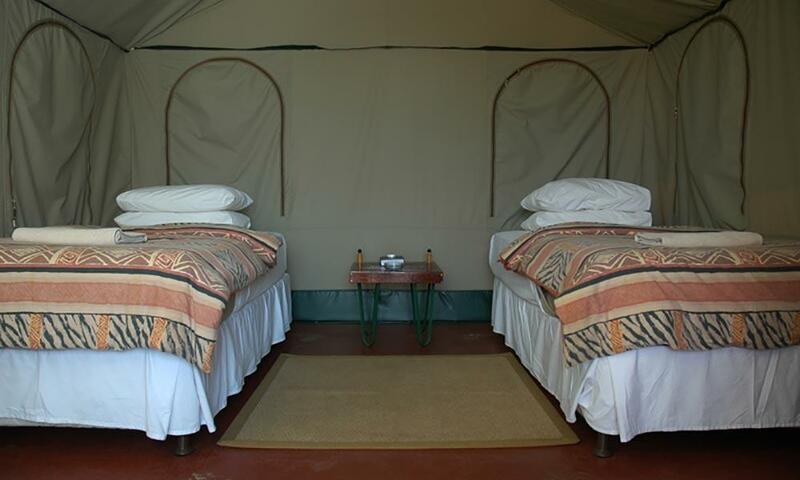 Manyane Resort offers outdoor enthusiasts two affordable self-catering options – charming canvas safari tents and cosy thatched cottages. 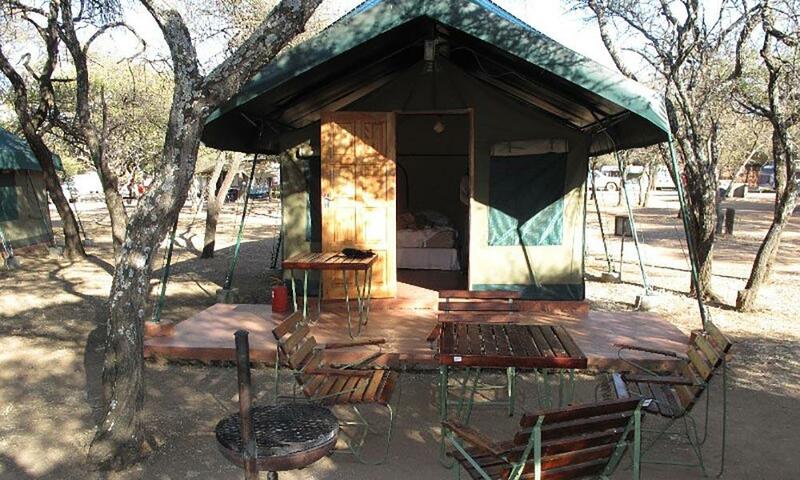 Each classic 2-sleeper tent is set on a wooden deck and equipped with an electric kettle, refrigerator, and braai area with table and chairs. 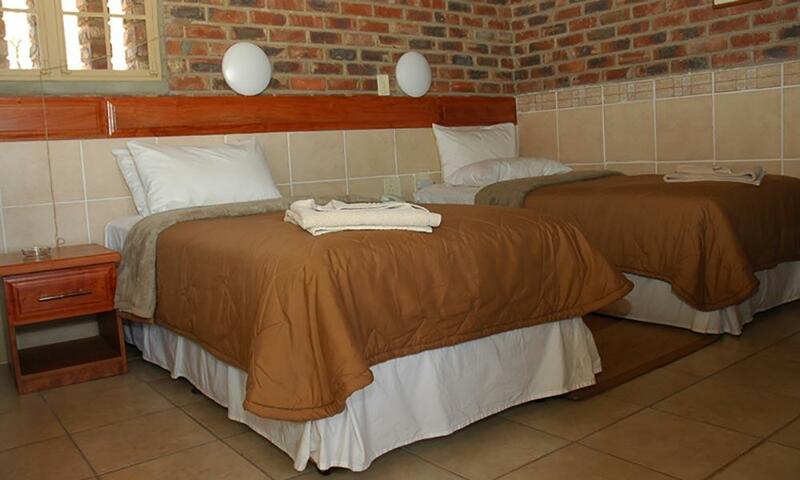 While the cottages feature a main bedroom, bathroom, TV, kitchenette, refrigerator, private patio, and air-conditioning. 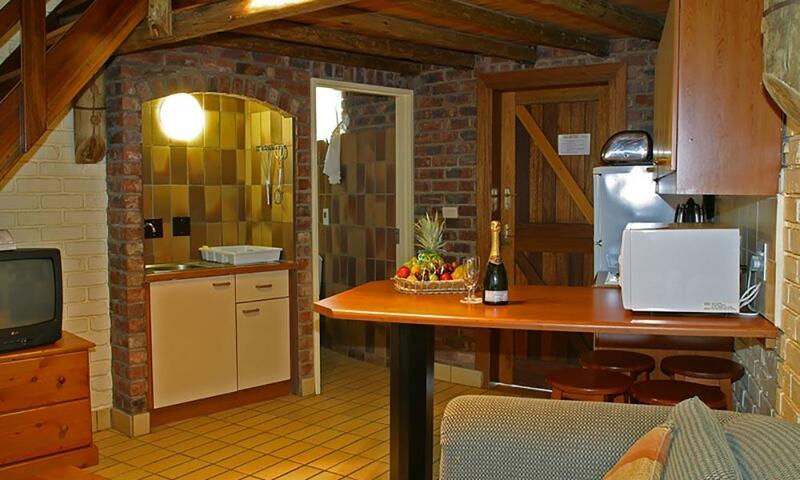 Plus, the 4-sleeper chalets have a loft bedroom, perfect for the kids, and a secluded braai zone. 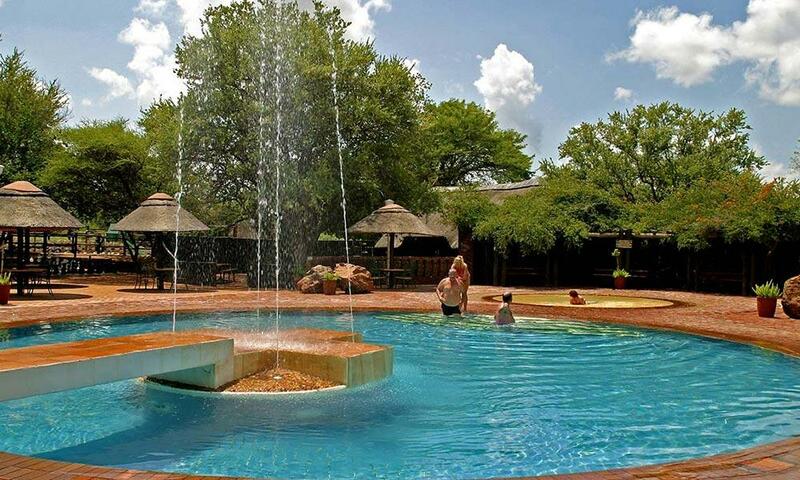 If it’s adventure you’re after, Manyane Resort will not disappoint. 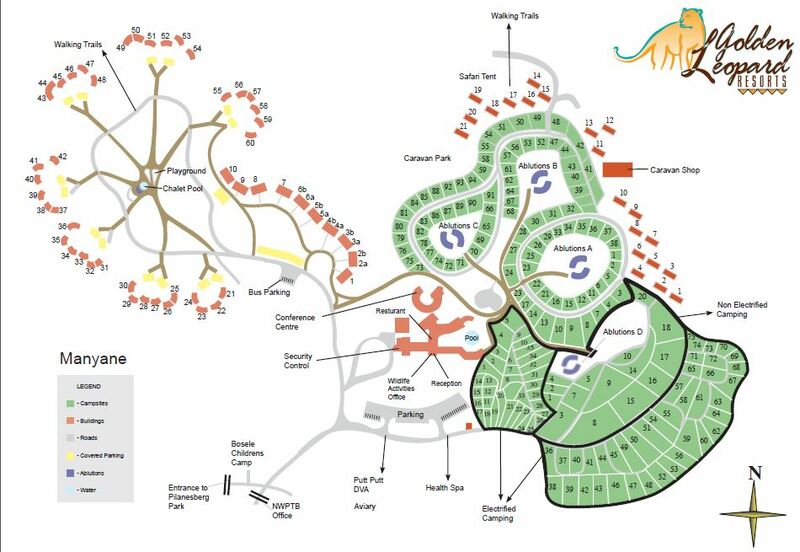 Activities include daily Big 5 game drives – self-conducted or accompanied by an expert ranger, self-guided walking trails, bird watching, a walk-in aviary, mini golf, and easy access to Rustenburg’s historic churches and museums for those in the mood for some culture. 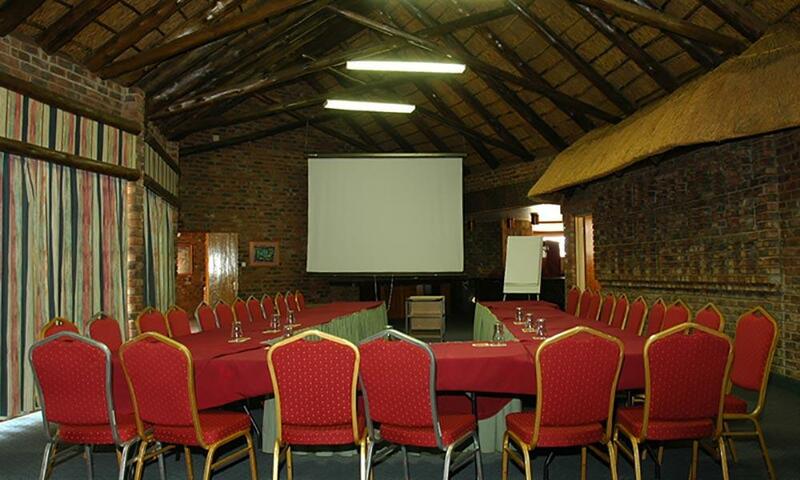 Manyane Resort also makes an excellent venue for special occasions like weddings and workshops with professional event planners available to handle all arrangements. 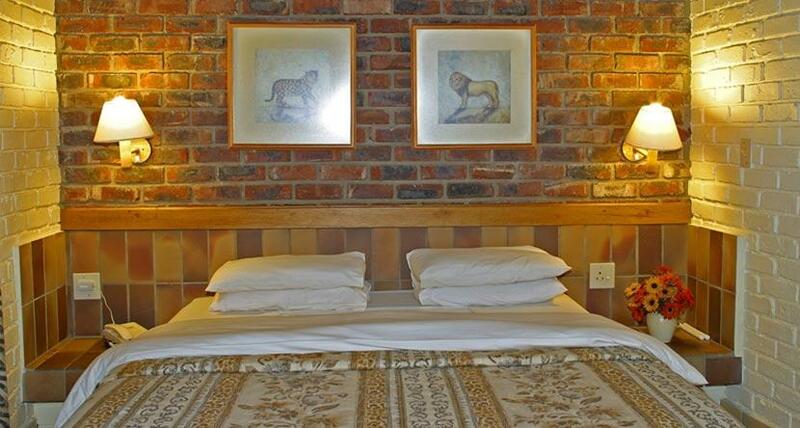 Set in Big 5 game country, close to the heart of the pristine Pilanesberg bushveld, Manyane Resort the ideal base from answer the call of the African wilderness without sacrificing your comfort. 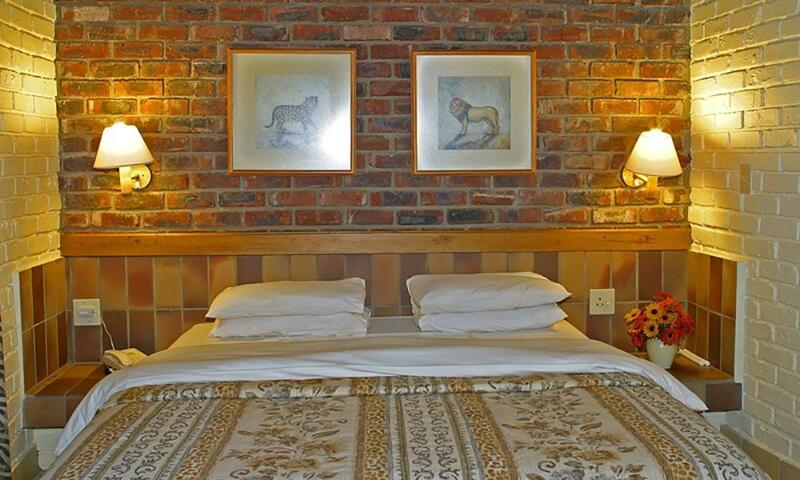 Manyane Resort is all about taking a break from hectic city life. 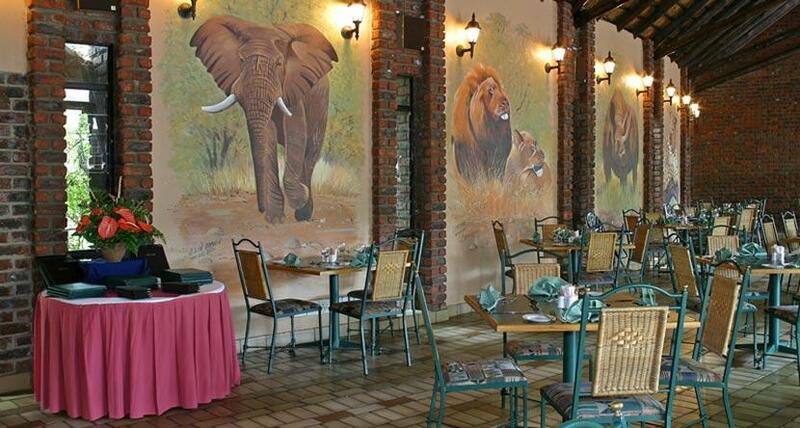 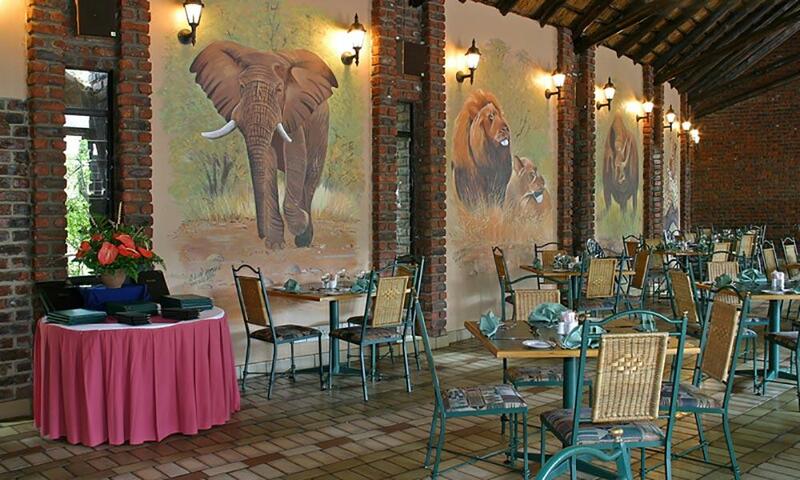 Tuck into a sumptuous Sunday buffet at the Resort restaurant which also serves a daily buffet and a la carte menu. 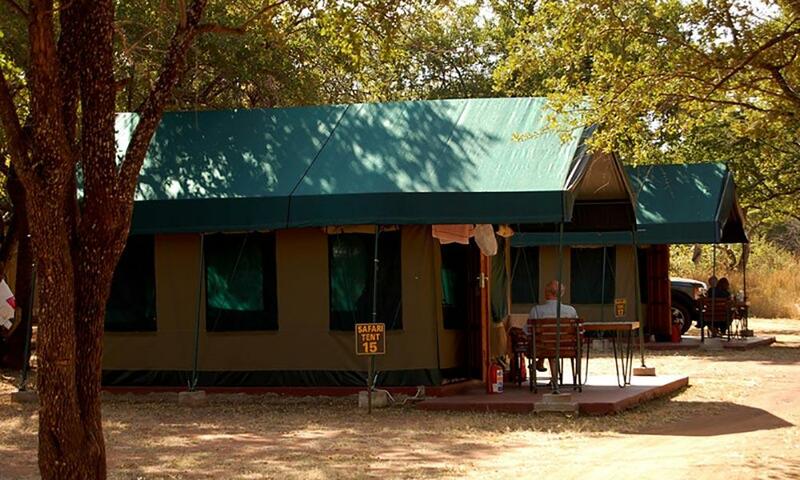 Find needed supplies in the on-site market. 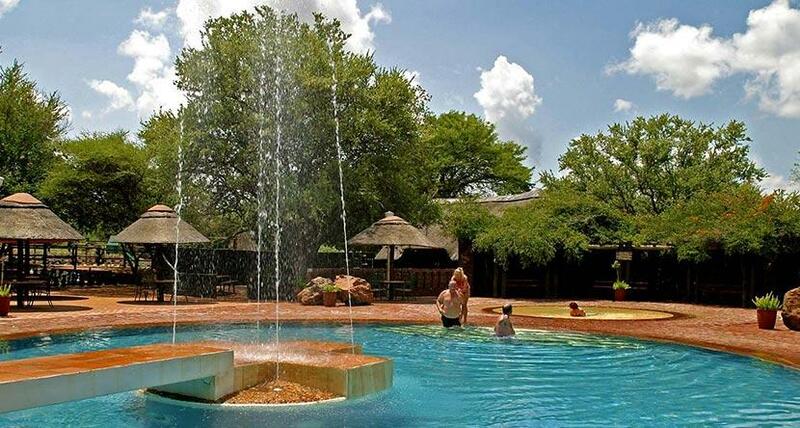 Take a refreshing dip in the Resort pool or indulge in a rejuvenating spa treatment while the kids tear it up on the playground. 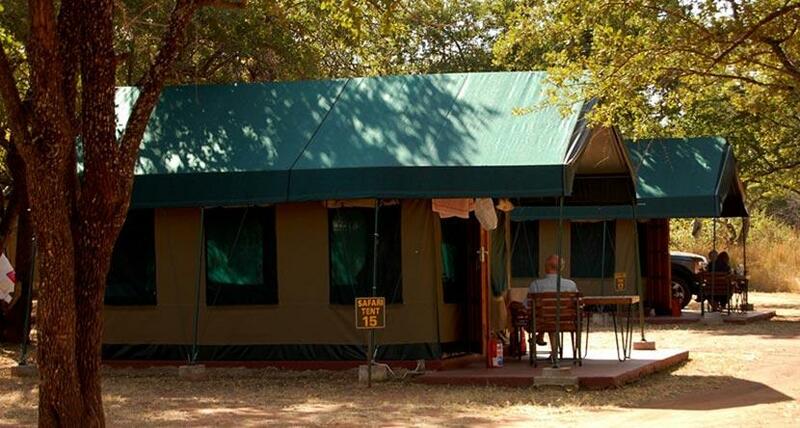 Enjoy an organised trip to Cookes Lake in Mahikeng, the perfect spot to unwind as you watch the sun set on another awesome day in the bushveld.